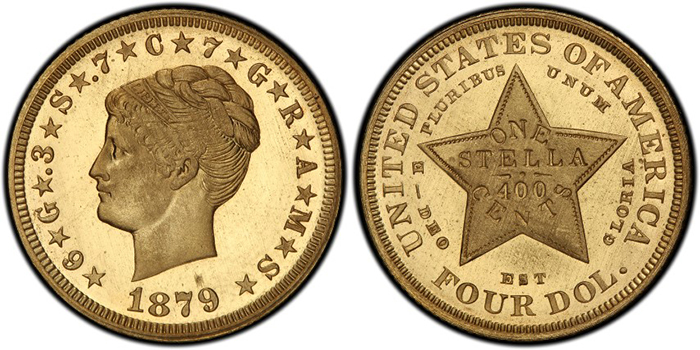 (Long Beach, California) - Multi-million dollar displays of rare U.S. pattern coins and high-grade early date large cents exhibited for the first time on the West Coast, along with educational seminars, grading contests and more than 500 dealers buying and selling will highlight the next Long Beach Coin, Currency, Stamp & Sports Collectible Expo (www.LongBeachExpo.com). The show will be held, September 17 – 19, 2015, in the Long Beach, California Convention Center, 100 S. Pine Ave. Heritage Auctions (www.HA.com), the official auctioneer of the Long Beach Expo, will conduct U.S. and world coin and banknote auctions on-site and online. "This will be a busy show for many collectors and dealers with displays and activities for beginning to advanced numismatists," said Cassi East, President of the Long Beach Expo, a division of Collectors Universe, Inc. (Nasdaq: CLCT). While supplies last, Professional Coin Grading Service will give away complimentary "Periodic Table of United States Coins" posters. Numismatic experts and PCGS poster co-creators David Hall, Ron Guth and Mike Sherman will be on hand to autograph the posters. Two superb PCGS-certified sets from The Bob Simpson U.S. Pattern Collection recently displayed at the ANA World's Fair of Money, the Morgan half dollar patterns of 1877 and $4 Stellas in all metals (www.pcgs.com/News/Simpson-Half-Dollar-And-Stella-Patterns), will be exhibited courtesy of collector Bob Simpson of Texas and Legend Numismatics of New Jersey. 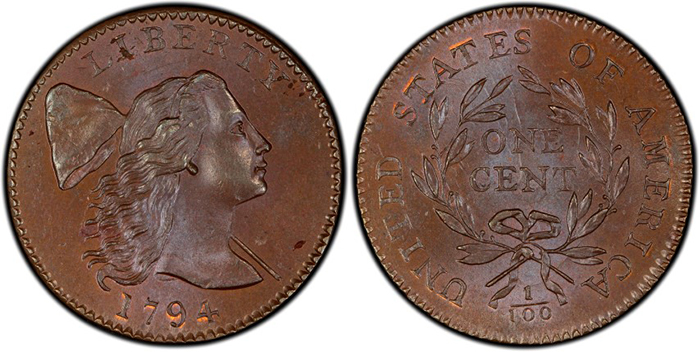 A selection of the Tom Reynolds Collection of early date (1793 – 1814) United States large cents, recently certified by PCGS (www.pcgs.com/News/Amazing-Tom-Reynolds-Collection), will be displayed by Ira & Larry Goldberg Auctioneers. Visitors also will be able to view more coins from the D. Brent Pogue Collection for the first time on the West Coast, courtesy of Stack's Bowers Galleries, including the Lord St. Oswald 1794 Dollar (BB-1, B-1), graded PCGS MS66+, and the Garrett Collection 1795 Eagle, (BD-4) Capped Bust Right, PCGS MS66+. The GDH Collection, the number one sets in the PCGS Set Registry of quarter-ounce silver and 1/25 ounce gold 25th Anniversary Panda coins also will be displayed. Collectors, dealers and young numismatists can compete for prizes in the PCGS Coin Grading Contest (www.longbeachexpo.com/news/2015/109). "This popular activity again returns to the Long Beach Expo with a challenge to grade a variety of 20 coins in 30 minutes. Advanced registration is encouraged by calling PCGS Customer Service at 1-800-447-8848," said East. 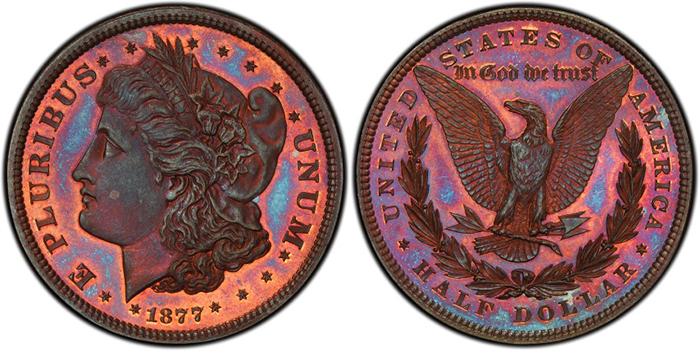 PCGS will offer two separate seminars (www.longbeachexpo.com/news/2015/110) from 10:00 am to 2:00 pm on Saturday, September 19. Grading 102 "Qualifiers" will be taught by Michael Sherman, PCGS Director of Collector Education. The other seminar, Grading 103 "No Grades and Counterfeit Detection," will be taught by Mike Faraone, PCGS Lead Counterfeit Detection Expert. Advance registration is required for the grading and counterfeit detection seminars. Contact PCGS Customer Service at 1-800-447-8848 or register online at www.PCGS.com/store. "There will be about a dozen club meetings and educational seminars during the upcoming show. More than 500 collectibles dealers from around the country will be buying and selling rare coins, gold, silver, paper money, stamps, sports memorabilia, estate jewelry and other collectibles. We will also have nearly two dozen dealers from China attending the September show," said East. Representatives of Professional Sports Authenticator (www.PSAcard.com) and PSA/DNA Authentication Services will be accepting submissions at the show. On Saturday, September 19, youngsters can get free prizes during a treasure hunt, and the Long Beach Stamp Club will give away vintage, collectible postage stamps to children to help them start a collection. Show hours are Thursday and Friday, September 17 and 18, from 10 am to 7 pm, and Saturday, September 19, from 10 am to 5 pm. Admission is $8 for adults, $4 for seniors and children aged 8 to 16; however, free admission coupons are available in advance online. "Simply go to our website, www.LongBeachExpo.com, click 'Get Passes,' and enter the special Promo Code, PRSEPT15. Then print out the free admission coupon and present it at the show's registration desk," said East. For additional information, including the schedule of events and a list of attending dealers, visit online at www.LongBeachExpo.com, call the Long Beach Expo at 888-743-9316 or email at [email protected].